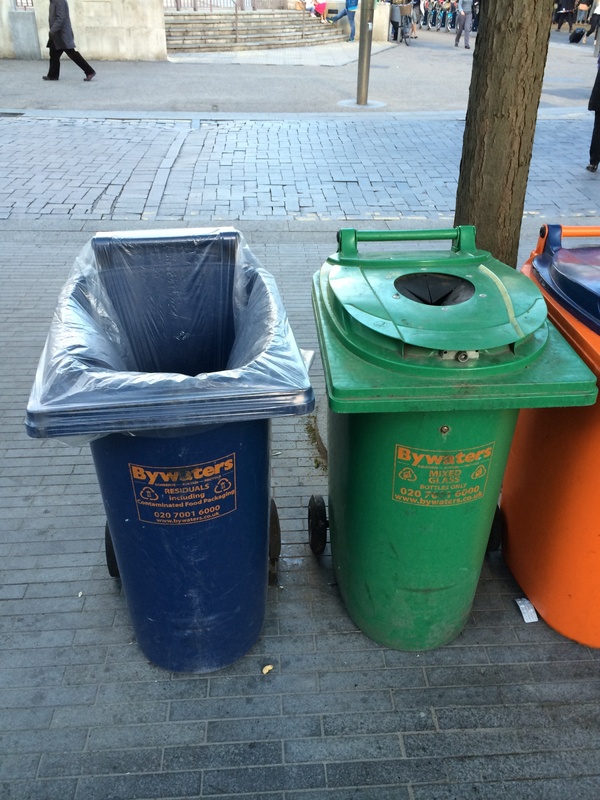 It’s nice to see Sean Duffy and Michelle Verges’ study on the shape of bins from 2009 out in the wild in 2014. For more tip back to a previous post (bin recycling behaviour). Here’s their paper in full.